Ever go to an online real estate site to check out what your home is worth? Curious about nearby homes that are for sale or recently sold? How about how much your home might be worth in the next two years? With ePropertyWatch, that information (and much more) comes directly to you. 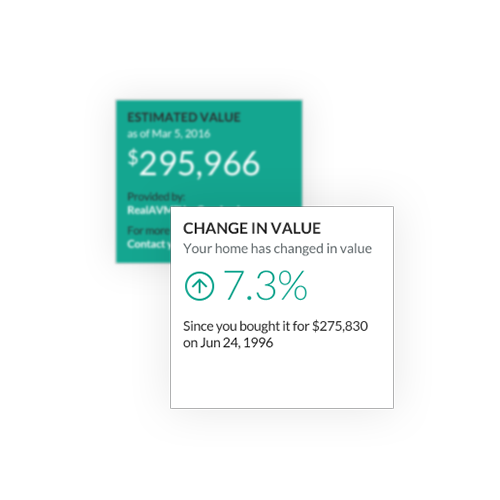 Sign up now for your free home value report! Thank you for registering. An invitation email has been sent to you. Please confirm your email address to start your subscription.